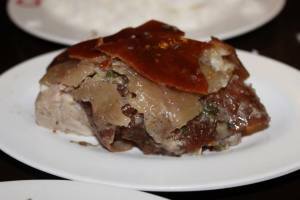 CnT Lechon – Crunchiest of Cebu Lechons! Ask your hotel or resort receptionist and even a cab driver, CnT Lechon is the first lechon place being recommended to tourists and locals. 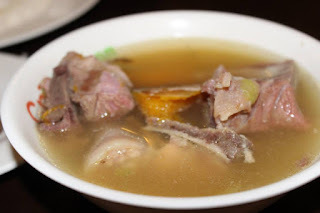 It is meaty, less fatty, juicy and cheaper without sacrificing the taste. 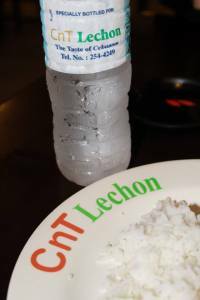 CnT Lechon has several branches all over Cebu. Its most visited branch is located at 1377 V. Rama Ave., Guadalupe, Cebu City, Cebu. 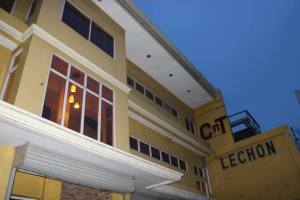 You can contact them at (032) 254-4249 or 254-6641 for inquiries and reservations.